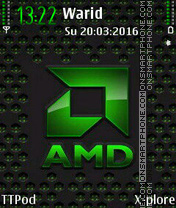 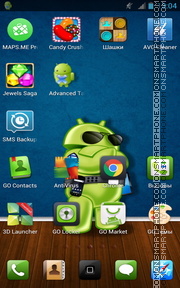 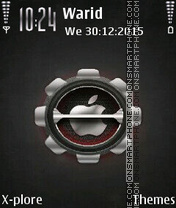 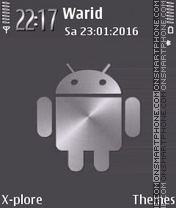 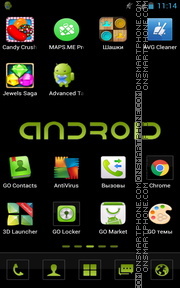 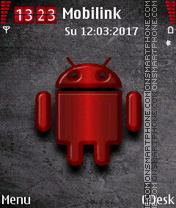 Free dark HD Go launcher theme for all Android mobile phones and Tablet PC. 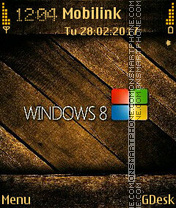 Download free Nokia Windows 8 theme. 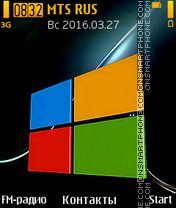 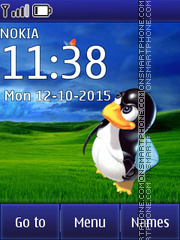 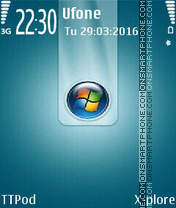 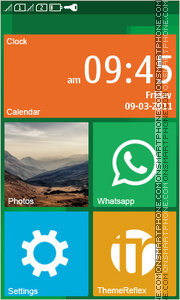 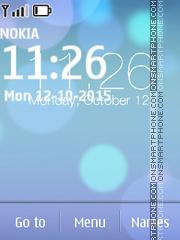 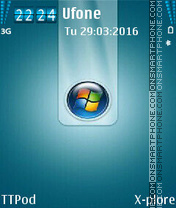 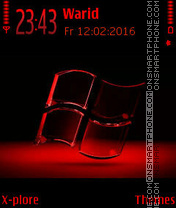 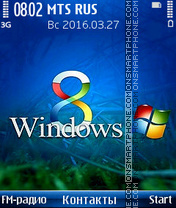 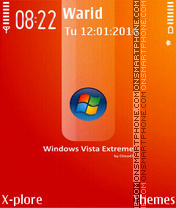 Blue Windows logo - top Nokia phones theme.